During the 18th century there were 36,000 solve exports. In 1780s, the slaves were about 80,000 people. More than a half of African were sent to US as slaves coming from the Angolan regions. 15 percent of them were exported to British North America. The African people worked as slave in US were myriads. It is estimated that more than 11,863,000 Africans were delivered though the Atlantic Ocean. The death rate was around 10 up to 20 percent during the middle passage. From 1619 to 1807, more than 500,000 African people were sent to America. It means that 6 percent of the African people were delivered as slaves in America. The West Indies built many American plantations. The number of slaves was so big in the past. 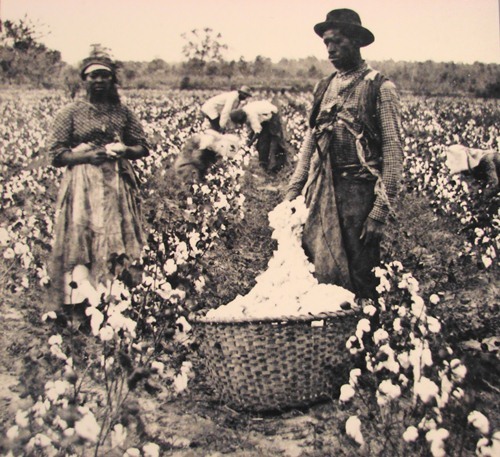 The 125 plantations in US owned more than 250 slaves in 1850. The population of slaves in Brazil, Dutch Guiana and Caribbean was decreased rapidly. The birth rate was low and the death rate was high. 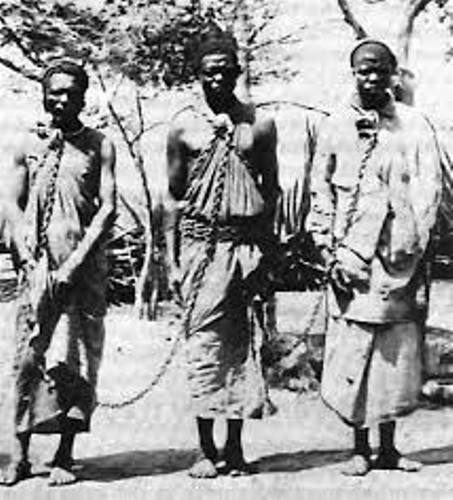 The population of African slaves can be maintained by importing other slaves from Africa. Only few slaves could reach an old age. 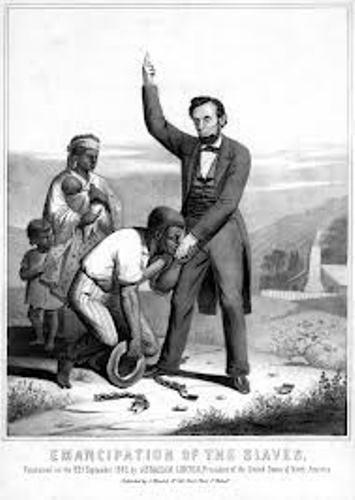 The North American slaves who reached the age of more than 50 years old were only 10 percent in 1830 to 1860. 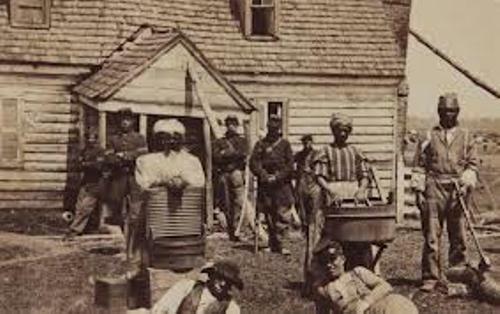 The African American people who worked as slaves in US were 89 percent. It occupied 33 percent from the entire south population and 13 percent from the nation population in 1860. 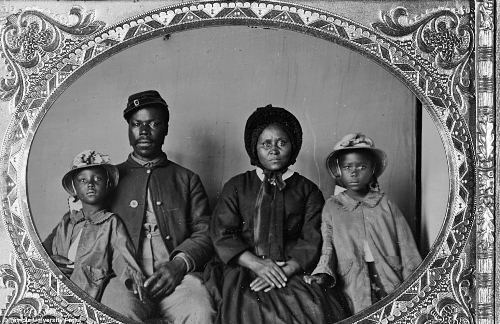 The slave children were so tiny if you compare them with the modern slave children. They only had the height around 3 feet. US are the only country in the world which maintains a major increase of the slave population. Now you can see that the number of population for African American people has been enhanced from time to time. Slavery should be prevented from now on. Even though people now do not have to work in a plantation, but the modern slavery still occurs. The human trafficking still exits. The bad people force women to works as prostitute. What do you think on facts about slavery?